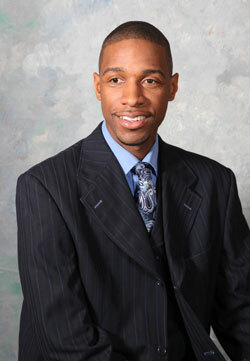 His goal as Councilman-At-Large is to work for ALL of the people of Gary. He believes that every citizen should feel they are an important part of their city government and that they have the right to express their opinions and their opinions be heard. No one should be shut out of the process. Councilman Brewer's principle goal is to help insure everyone a voice in our city, and work hard to address their concerns. He has always believed it is important to work for the betterment of our community. He pledges to always live up to the confidence the public has placed in him.